The creation of Fluorescent Flagella was for a start-up created during The Commons in 2016. 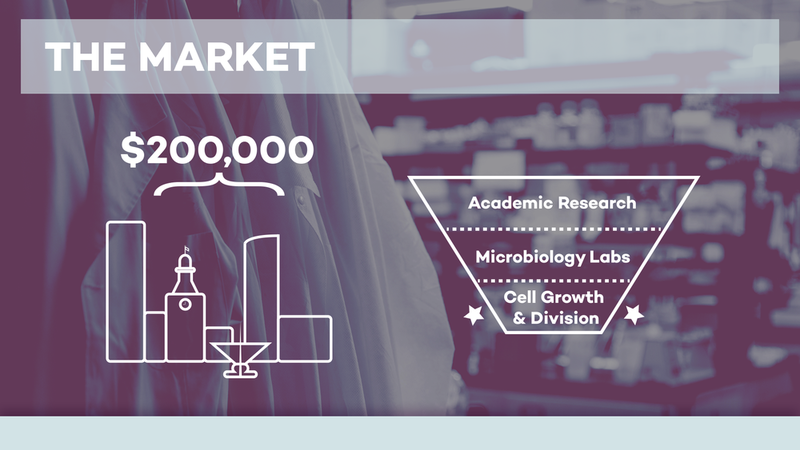 The start-up itself is medically based, dealing with the use of fluorescent flagella as a measuring marker at a molecular level. The use of purple may seem a bit unconventional in the line of medical work, but was used intentionally to convey how exciting and new this break through is, while still maintaining a level of trust. The center piece of the logo is similar in makeup to that of an actually flagella, but it also doubles as a subtle 'F'. The shape used to create this center piece is somewhat reminiscent of a ribbon, paying ode to many other medically-based logos.